Jesse Stewart is the founder of AM300 Solutions and author of The Phoenix Project (2019). He was medically retired from the Army at the rank of Major after being wounded in combat four times and multiple surgeries. At the age of 31 years old he had earned four Bronze Stars (one for valor), the Purple Heart Medal, two Meritorious Service Medals, the Army Commendation Medal, the Combat Infantryman’s Badge, Master Parachutist Wings, Senior Parachutist Wings, the Pathfinder Badge, the coveted Ranger Tab, and earned two Master’s degrees. Since retiring, he helped found The American 300 non-profit (providing college scholarships to all children from the men that fell in combat as a part of Charlie Troop, Task Force 300, the unit Jesse personally commanded for three years), served as a Professor (of Leadership and Marketing) at Grand Canyon University and started his own for-profit company AM300 Solutions. AM300 develops, collaborates, and delivers “Hard-fought Wisdom” for winning in life. 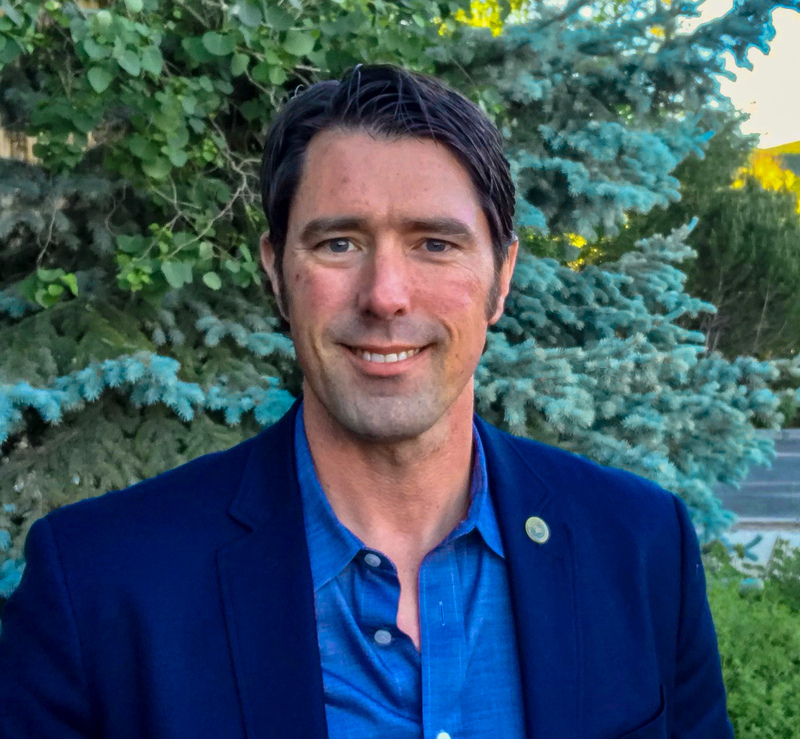 He also serves as the Chairperson of US Ski and Snowboard’s Military Advisory Board, linking the “Warriors to the Athletes.” In totality, Jesse strives to bring high performing individuals from US Olympic Athletes to active military to everyday people seeking to become part of the T.H.O.R. (Total Human Optimization Rules) Mindset birthed from the ashes of The Phoenix Project. Rangers Lead the Way!